Serving the area since 1976! 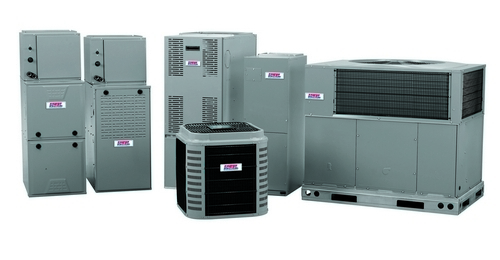 When you have a heating or cooling problem, we know you want a fast response - even if it is after hours or on a weekend! 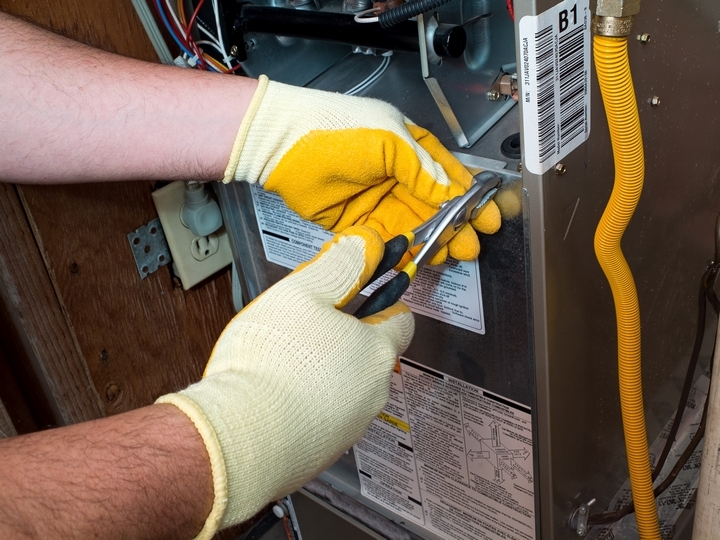 Your time & comfort is important, and our team of air conditioning and furnace repair service technicians and installers works to either get your current system repaired or to install a new system as quickly as possible. 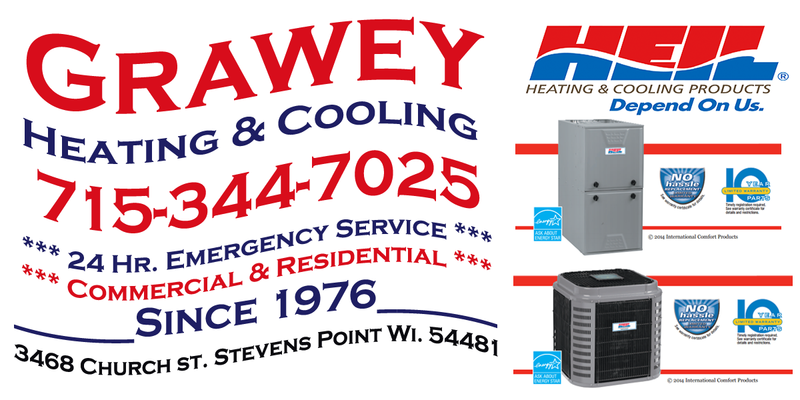 We have been serving the STEVENS POINT area for over 55 years providing affordable furnace repair and heating system installations. Give us a call!